Just a few days ago, satellites picked up a unique weather occurrence in the Atlantic Ocean that got the attention of the science community. A hurricane, dubbed Hurricane Fred, formed farther east than any other recorded hurricane since satellites began tracking such weather events. Although hurricanes have formed in the area, few have continued to travel across the Atlantic at full speed. Hurricane Fred formed in the tropical Atlantic Ocean after weather coming off of the African interior interacted with warm ocean temperatures. 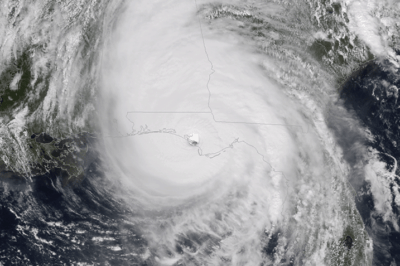 Hurricanes in the Atlantic usually form off the western coast of Africa and make landfall in the Gulf of Mexico, the Caribbean, and the Americas. Hurricane Fred progressed much faster than most hurricanes in the area do, moving from a tropical depression to a hurricane in just 24 hours. Hurricanes like Fred typically begin as a weather event called a tropical depression. As a tropical depression gets stronger it can be upgraded into a tropical storm and then into a hurricane. Hurricane Fred made landfall in Cape Verde, the first time the islands have been hit by a hurricane since 1892, but did not cause any casualties. Although Hurricane Fred was only labeled as a category 1 hurricane, winds registered at speeds up to 85 miles an hour. The hurricane has now been downgraded to a tropical storm and should dissipate within a few days. The observance of hurricanes forming this far east in the Atlantic could be a one-time anomaly, but could also be an indication of a greater change in the pattern of hurricanes. 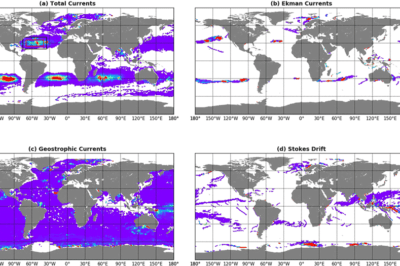 Tracking the growth and movement of hurricanes has been made much easier by the use of satellites. For the time being satellites can’t track hurricane patterns or predict where they will form; only time will tell if Hurricane Fred is a unique event. 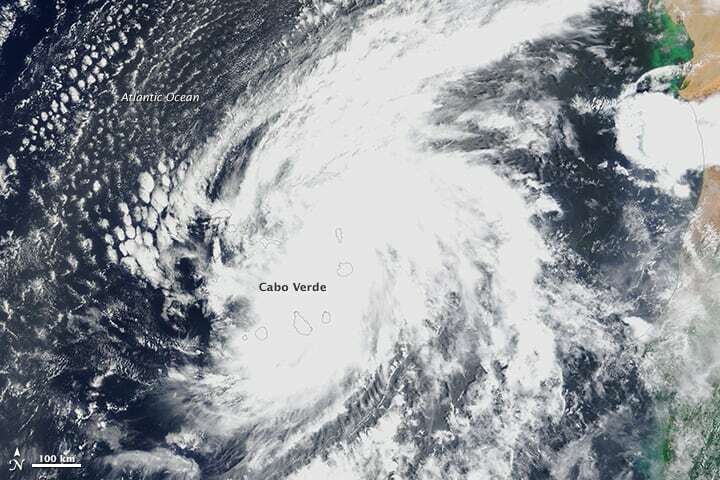 More: Cabo Verde Hit by First Hurricane in a Century. NASA.